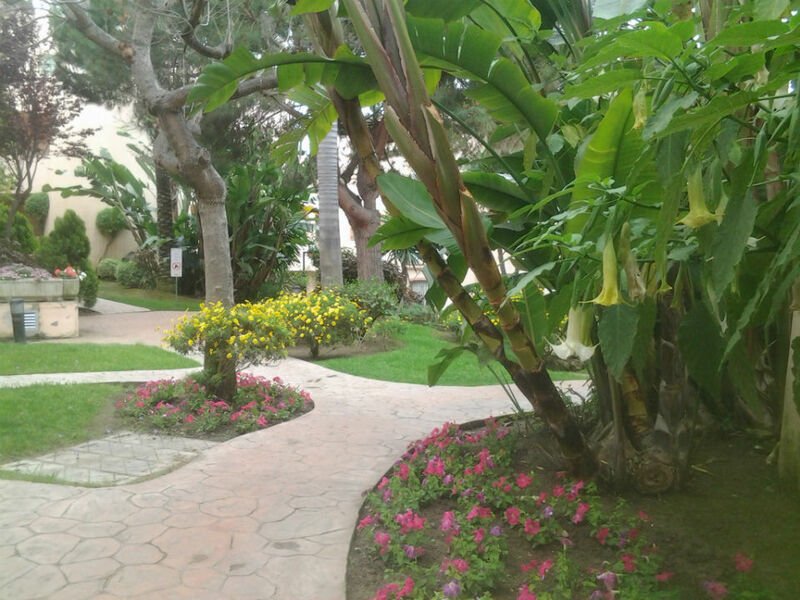 Greenthia is a gardening company in Malaga that was born with the vocation to cover all the technical and landscape needs of your garden. A prolongation of the home with all the requirements to enjoy the best that Nature gives us in any of its areas. 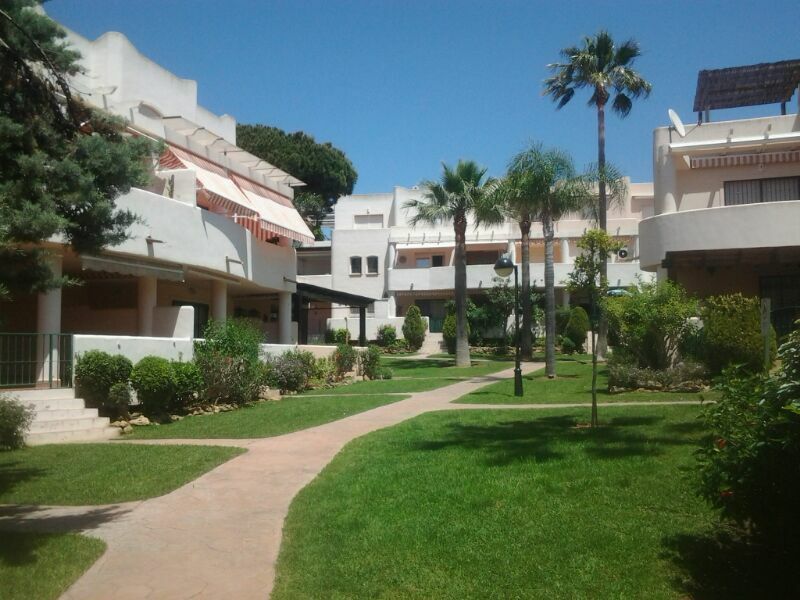 With budgets adapted to your needs and possibilities and with a careful and personalized treatment. 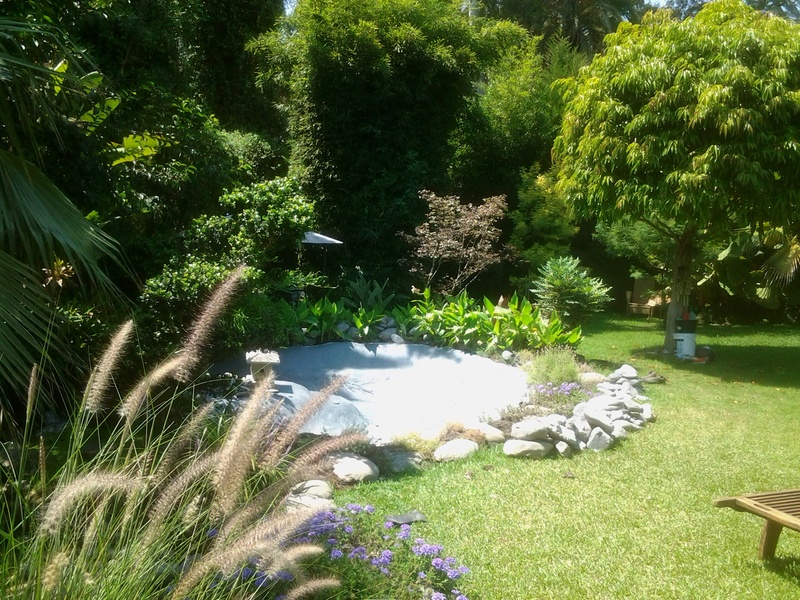 Call us to budget and we will do a technical study of your garden, with the problems you have and the means that Greenthia would use, so that your garden is green and full of life. A landscaper will be available to advise and advise you. Greenthia was born with the firm purpose of meeting the needs that may arise to their customers on their farm, that is why we offer cleaning services directed and carried out by professionals in the sector with the latest technical advances in terms of products, as well as concierge services and lifeguards, all selected by our human resources staff.